Drive Profits. Grow Your Prize Pool. As Esports center & event consultants, we’ve found that many LAN centers can’t find ways to make tournaments profitable, even if they have a large community. Players care about getting paid: it’s what puts food on the table and it motivates them, driving attendance to your event. 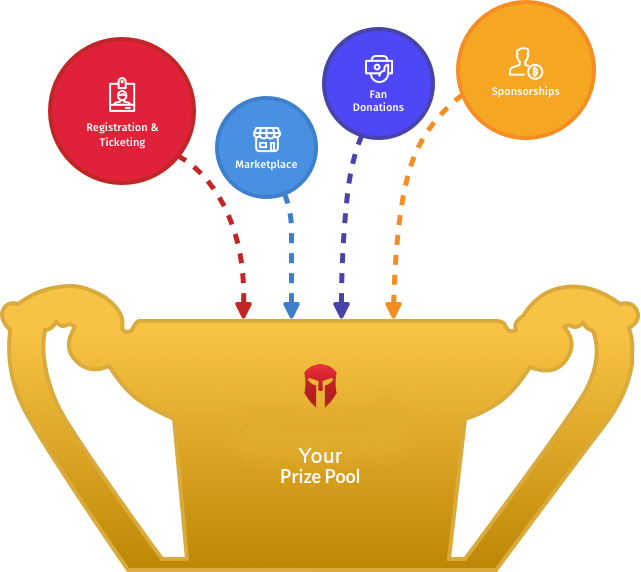 Matcherino (free to use) grows and manages your prize pool and enables operators and organizers to run sustainable, profitable events. A configurable, transparent escrow system pays you, your players, and anyone else (such as streamers, TOs) automatically. Utilize one part of the platform or all of it. You’re in control. Matcherino brings the sponsors to you with a powerful action-based sponsorship tool called Sponsor Quests. They connect you with endemic & non-endemic brands who will pay for your players/fans to engage with them. It’s proven highly successful and can deliver amazing results. How it works: advertisers want your user’s clicks. They pay money directly into your prize pool when your fans, viewers & participants engage with them by completing these quests. 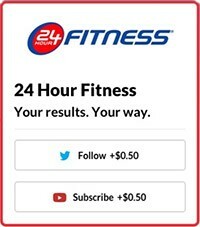 For example: your fans can follow a company on social media or subscribe to a YouTube channel. Money is added into your prize pool for each click, and there’s always multiple Quests available (there’s no minimum requirement, it’s all up to you as the organizer). 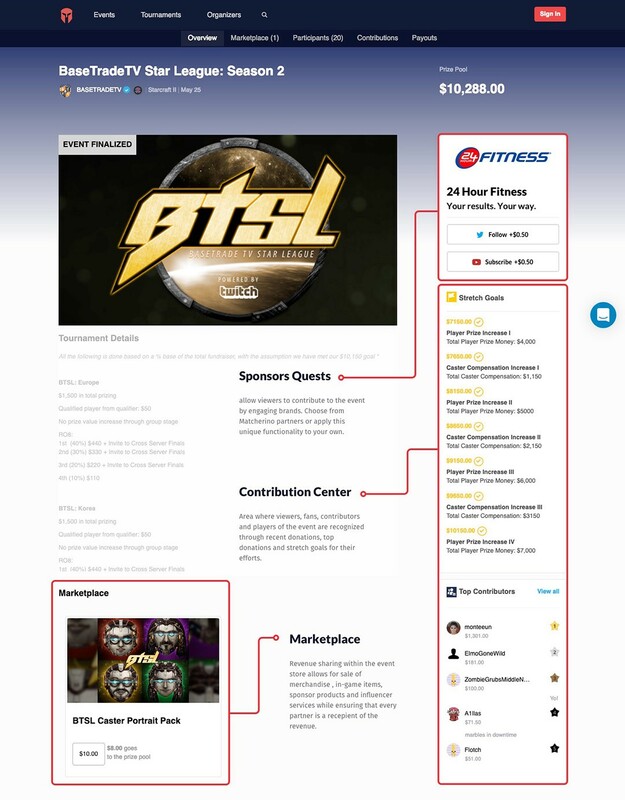 Many event organizers make Sponsor Quests part of the registration process to bring money in directly, and/or as part of an online promotion, during streams, etc. You can even use this system for your own sponsors . You have complete control. To grow your event’s prize pool, simply activate Sponsor Quests when you set up your tournament. It’s super easy. Mainly, it’s like supporting a local business that you love to shop at our a favorite show: people want to ensure that the content they love continues to be available. But we’ve seen other unique scenarios, for example parents contributing to support their kid’s participation, especially if they’re trying for a college gaming scholarship. The Contribution Center is an area where viewers, fans, contributors and players of your event are recognized through recent donations, top donations and stretch goals, for their efforts. Make your event thrive financially and empower your fans with the ability monetize your efforts in new, creative ways. For example, fans can make a pledge that if tournament hits $500, maybe favorite influencer is going to sing karaoke. Since it was built from the ground up with Esports in mind, Matcherino handles player registration with ease. You can configure where money is distributed. For example, when a player registers for your event and pays the entry fee, the prize pool increases automatically, your venue is paid, etc. Everything is handled on the back end automatically according to your settings. Customizable registration and ticketing for players and spectators – customizable refers to how many things you can do with it. 1. players and spectators : player gets asked ot sign up for each tournament. 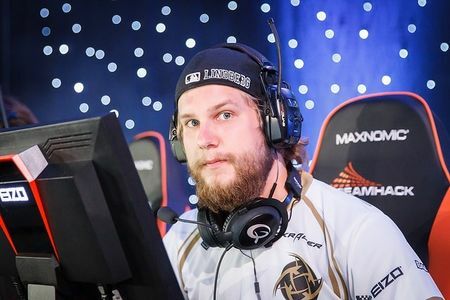 they can sign up for 4 tournaments: lets say you’re going to dreamhack as a spectator, you pay $20 and good. but if you’re a player, you can sing up for overwatch, rocket league, etc. it asks for each one, then you pay for all of it and it all gets divied up. ticketing flow understands all the tournaments are part of the venue and it knows where the money goes. 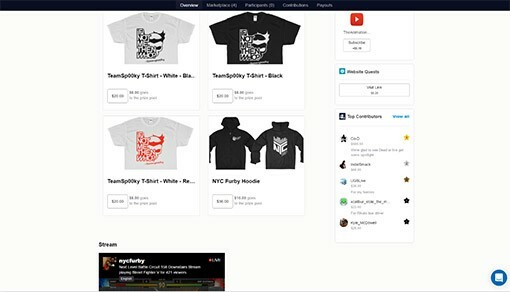 With the Matcherino E-commerce store, fans can buy merchandise with your logo on it. Provide them with your logo and they’ll put it on shirts, hoodies, etc. Start with whatever you think will sell best to your community – Matcherino will work with you to figure out what sells well, how to change it up to drive more sales, etc. Do you have a player in your community that is willing to help promote your events? Brand items in the store with his name and any time there’s a sale, he gets a cut, your venue gets a cut, and your prize pool gets a cut. Rewards gamers for contributing to your events – everyone wins! Matcherino takes care of all financial aspects safely, including payments based on the settings you make. A full transaction record history is available for you at any time. 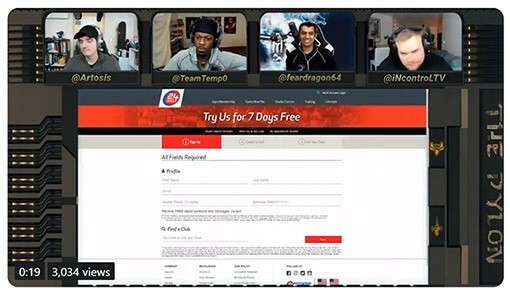 Players are paid via PayPal or instant check (which can be scanned in and deposited in a bank account electronically via mobile, no paper needed). Their system meets all the rules and regulations regarding payouts, including tracking for potential 1099’s / W2’s that would need to be issued if $600 or more a year is paid out to an individual. DLC: A Sure-Fire Hit Every Time! Sell hot, in demand DLC (downloadable content such as skins and in-game items) to your audience directly from game publishers and watch your prize pool and participation numbers take off! 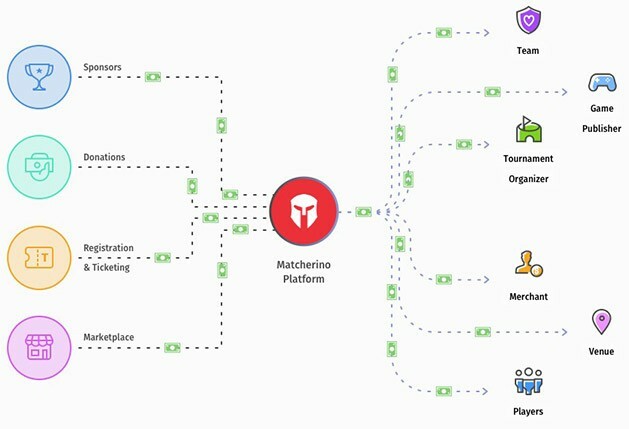 Selling DLC on Matcherino creates the flywheel where both tournament organizers can make enough money to do what they love for a living, and game publishers can publish their content using Matcherino’s back-end interface. When a fan buys the DLC, they receive a code in their wallet which they can then use to redeem the item. Matcherino was the first platform ever to sell DLC from Blizzard. Initially, they raised over $300k with Starcraft 2 players. Currently, they support a few select titles: Battlerite, Team Fortress 2 and Starcraft 2. Coming soon: Overwatch, Heroes of the Storm and Hearthstone. 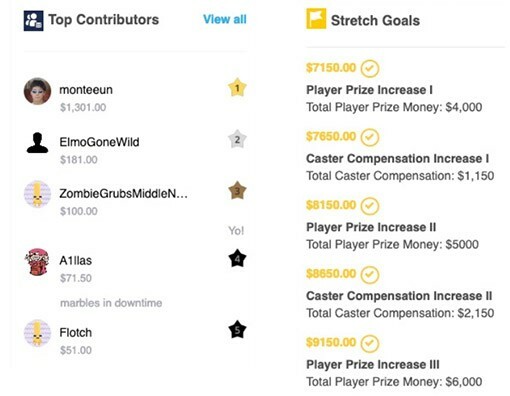 Encourage donations: have fans donate during the event and watch the prize pool grow in real time. By building your online audience, you are adding to your own brand value while simultaneously earning money for your center, your events, your tournament organizers, your players etc. If you need help setting up a stream, let us know! How can they afford to offer all this for free? 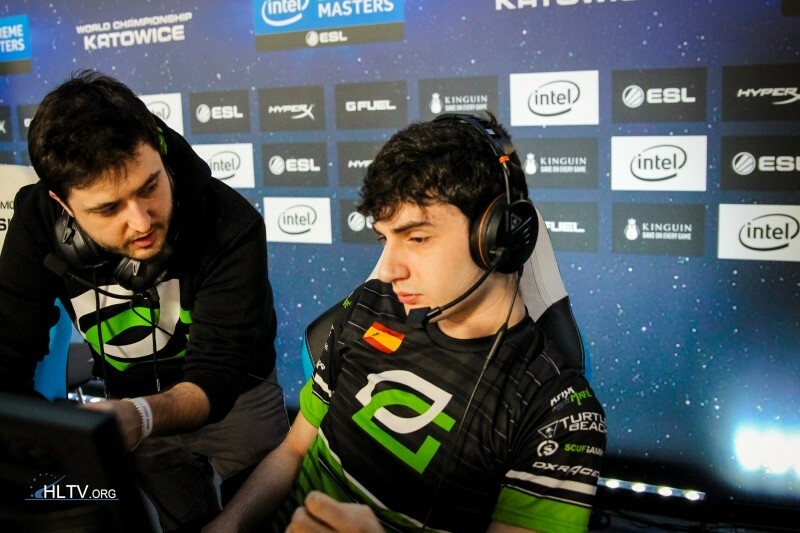 Matcherino has received millions of dollars in funding and they make their money through the sponsorship deals. They have a vested interest in your business: when you succeed, they succeed. Matcherino was founded in 2015 and has been used by everyone in Esports, from small centers to large corporations. They received a second round of funding in December, 2018 for $2.7 million. To start growing your prize pools and seeing all the other benefits, get in touch with us so we can start the onboarding process right away!